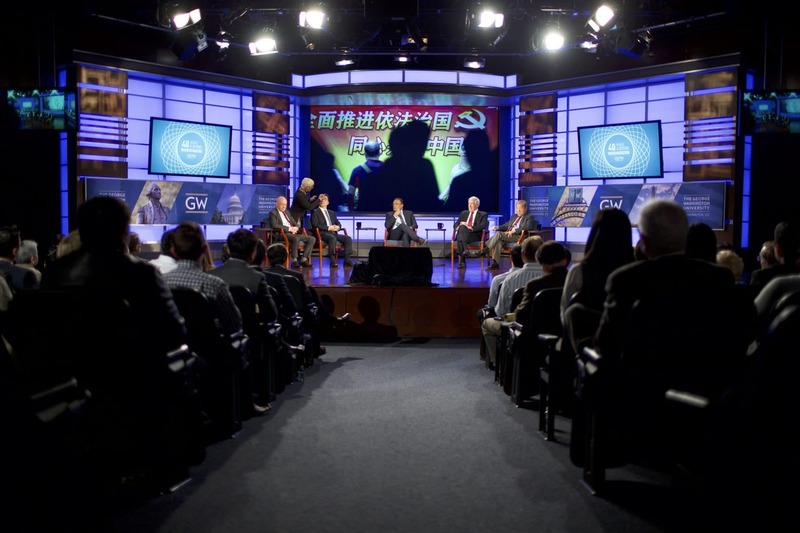 Broadcast Management Group's senior team are global leaders in the areas of Live Production, Broadcast/OTT Consulting, Production Staffing, Show Format Development and Event Management. Its team members are sought after speakers at industry conferences and universities around the world. 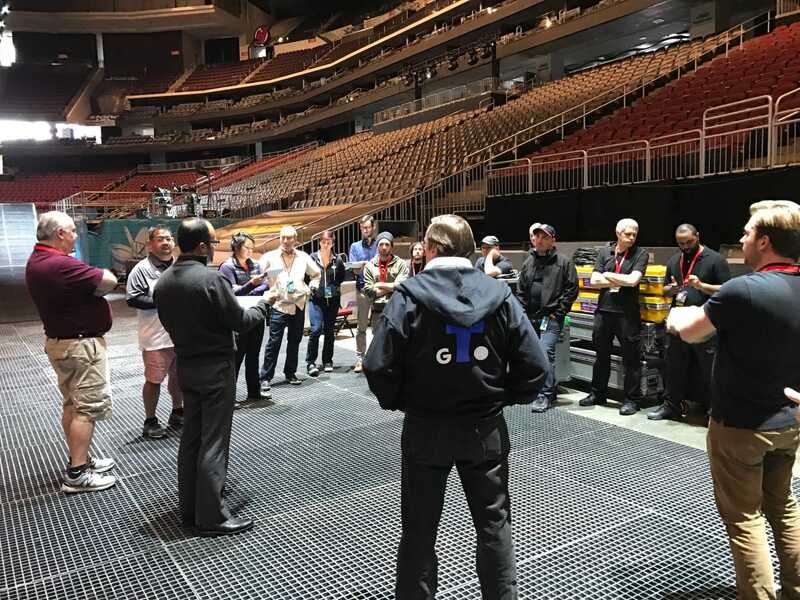 When it comes to live productions, you only have one shot to get it right. BMG has what it takes, providing a full range of live video production services, including technical engineering, technical management and execution and live streaming of all your live music, news and entertainment events. Digital media companies, government agencies, non-profits and corporations turn to BMG to help them leverage the power of video content and digital media. We provide broadcast consulting services on OTT channel launches, production workflow, production staffing, operational management and broadcast facility design and build-out. 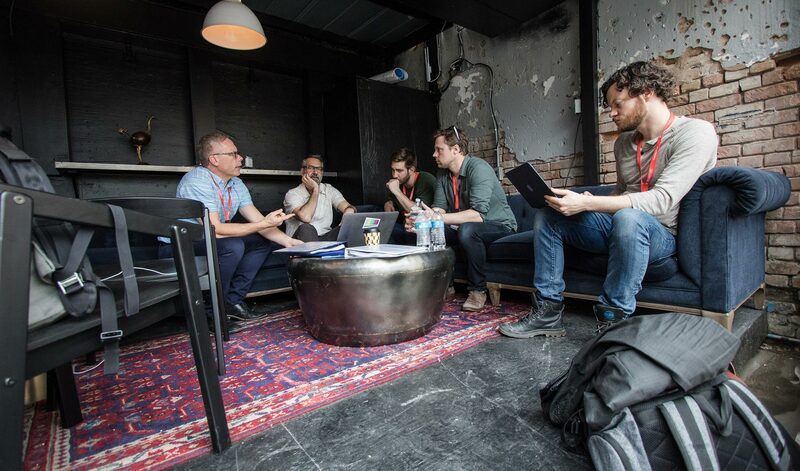 Building the right production team can be a challenge. BMG provides long-term production staffing services, including scheduling, management, benefits and payroll. We can provide full-time employees for long-term projects or contractors for regular, re-occurring production projects. We support network launches and daily studio operations. BMG can handle all your creative needs, from show format development and creative consulting to full production and execution. Our team of producers, editors and graphic designers will develop the cohesive content development strategy that will drive optimum viewer engagement. BMG is your event management partner, covering every aspect of planning, permitting, staging, scenic, lighting and event execution. From New York to Dubai we can handle a single location event, tours to multicity activations. 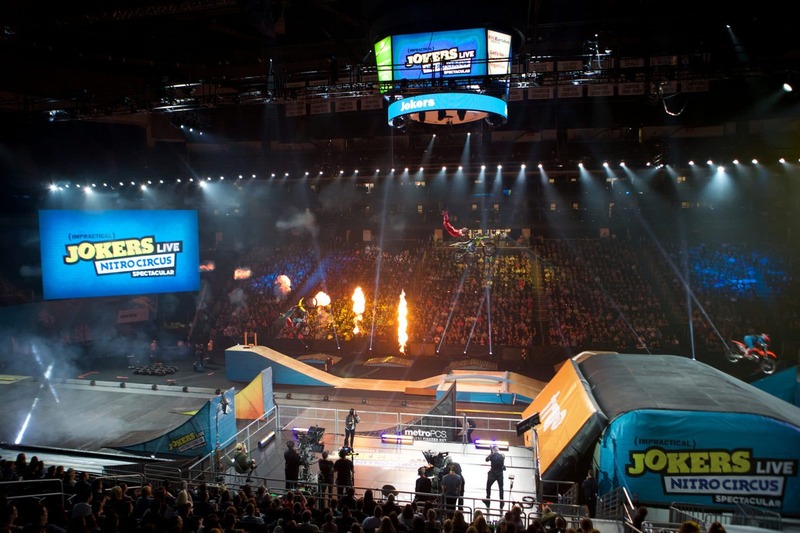 We are a team of industry professionals with a passion for live production, content development, broadcast consulting and long-term production staffing. Our team has traveled the globe, producing impactful video content for our clients. 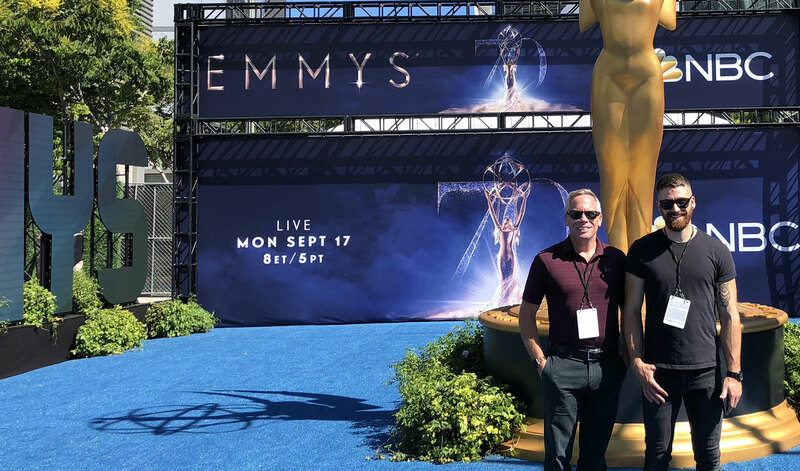 We’ve produced live programming at major events like the Emmys, Oscars and SXSW, launched OTT networks from the ground up, and orchestrated the build-out of broadcast facilities. We’re immersed in every aspect of live video production and content development – from planning and strategy through execution. Clients turn to BMG as a valued video production and content development partner, instrumental in helping them achieve their objectives. We work directly with networks, production companies, event companies, digital media companies and organizations to cover a wide range of production services – from one-off live music, news and entertainment events to long-term broadcast consulting and production staffing engagements. Our passion for video production shows, not only in the close relationships we forge with our clients, but in the final product itself. 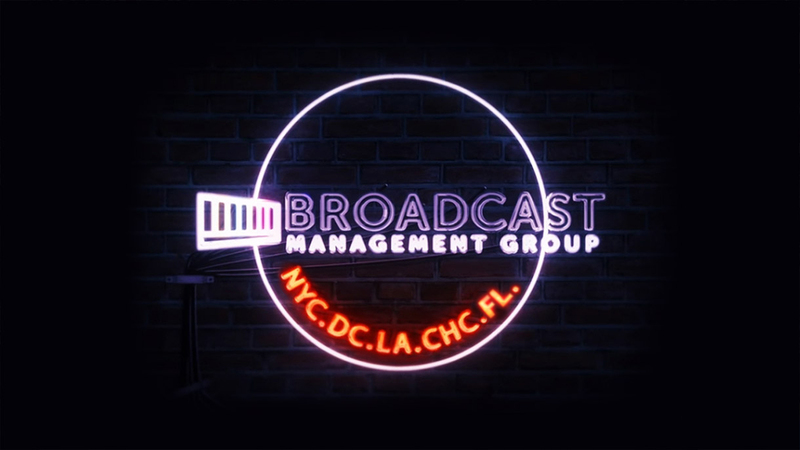 Broadcast Management Group’s wide range of experience in live music, news and entertainment production and OTT consulting make us a valuable partner to networks, agencies or anyone looking to produce and distribute impactful content. Over the years, our team has consistently thought outside the box in order to meet our client’s needs and exceed their expectations. We are live production and content development junkies and we’re ready for the next challenge.